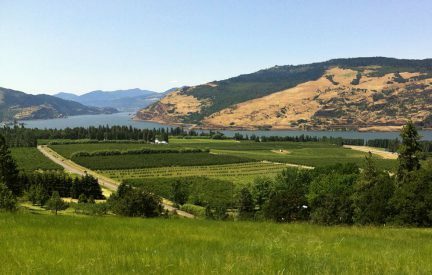 Overlooking the Columbia River, Garnier Vineyards is located on the west end of the historic, 300+ acre Mayerdale estate near Mosier, Oregon and is one of over 40 vineyards within the Columbia River Gorge area. 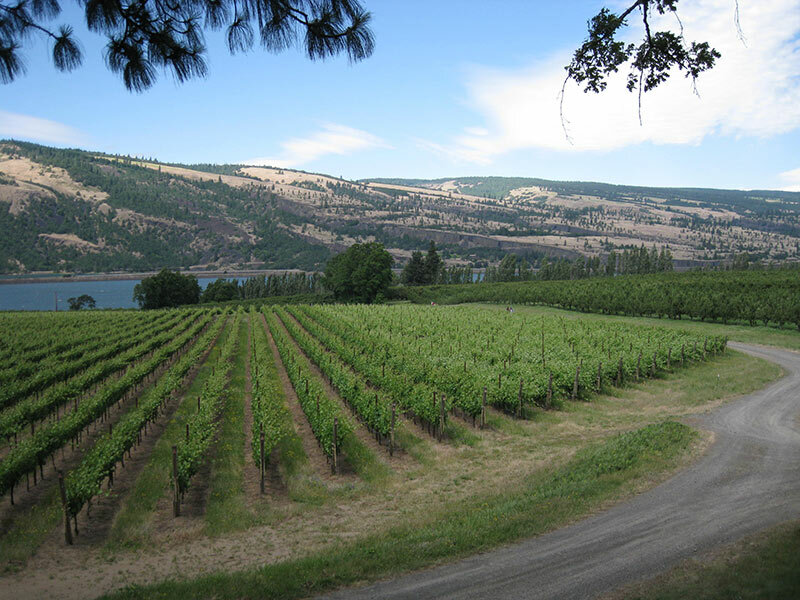 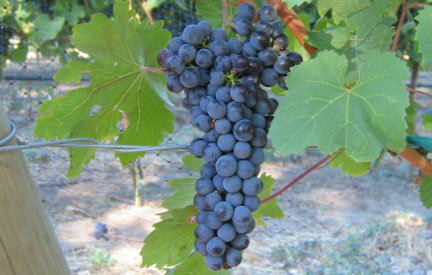 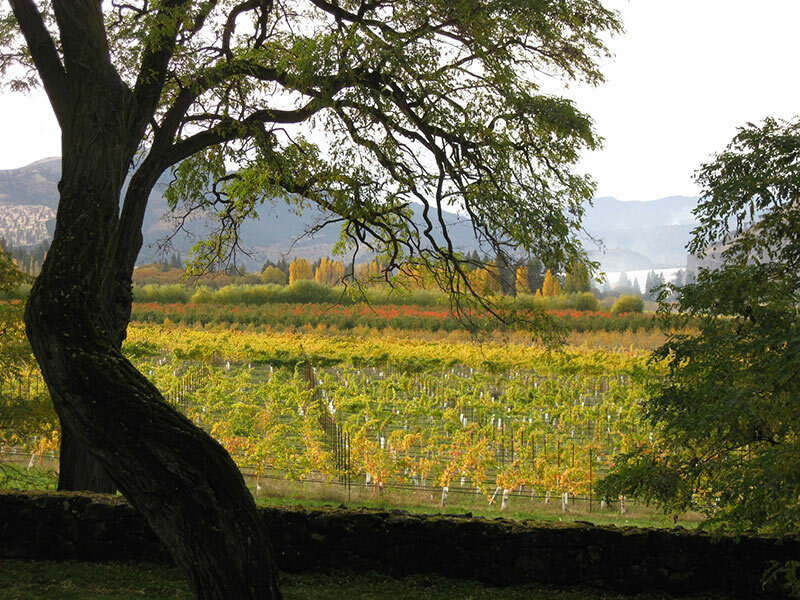 The gorge has become a popular region for grape growers and wine vintners because of the prime fertile soils, distinct fruit-bearing weather and unique micro-climates. 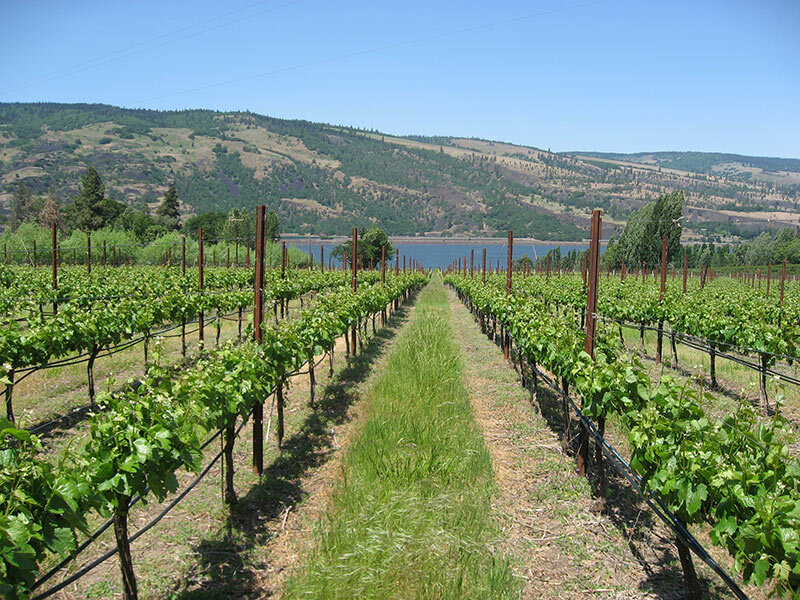 The soil throughout Garnier Vineyards is sandy with a light clay content providing an eclectic mix of nutrients perfect for growing grapes for red and white wines as well as other fruit. 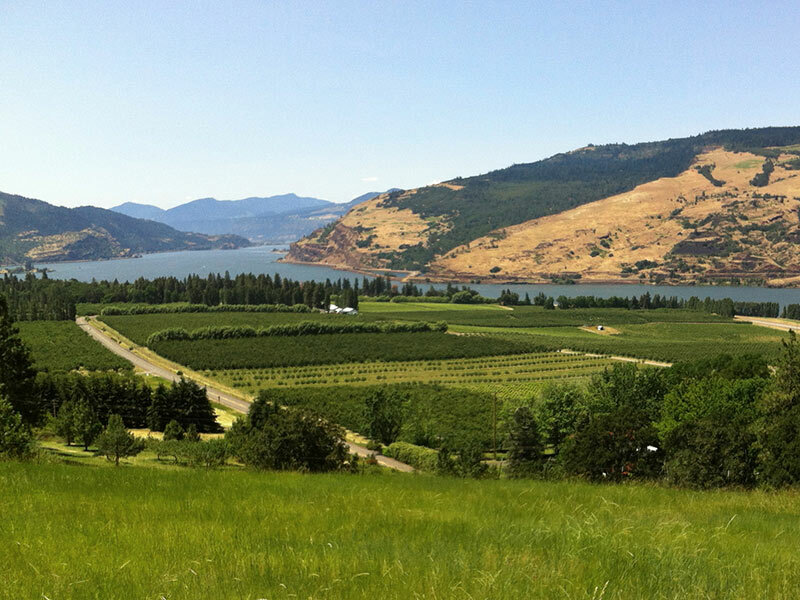 In addition, the vineyard’s close proximity to the Columbia River and low elevation provide valuable added heat-units throughout the grape growing season as well as protect the plants from frost damage during the winter. 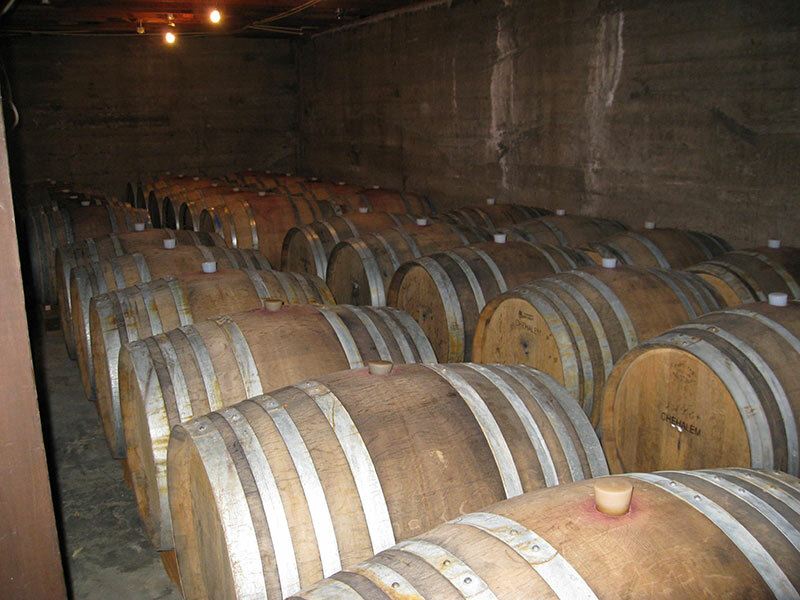 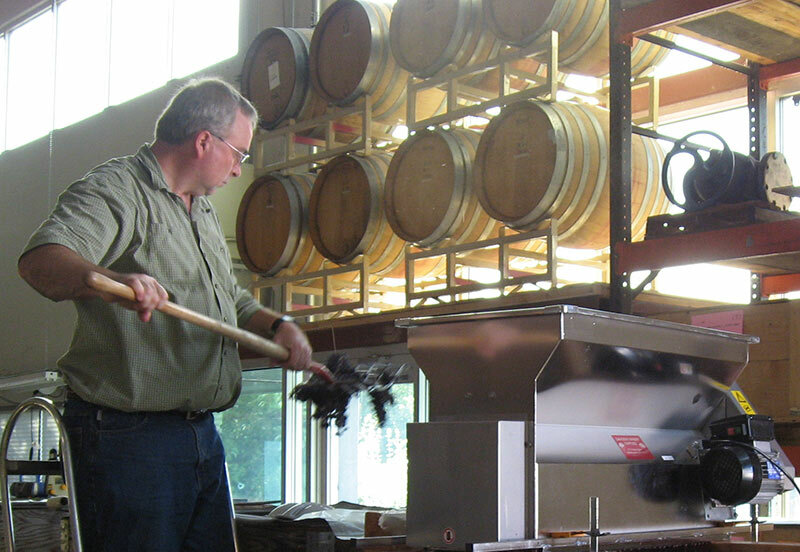 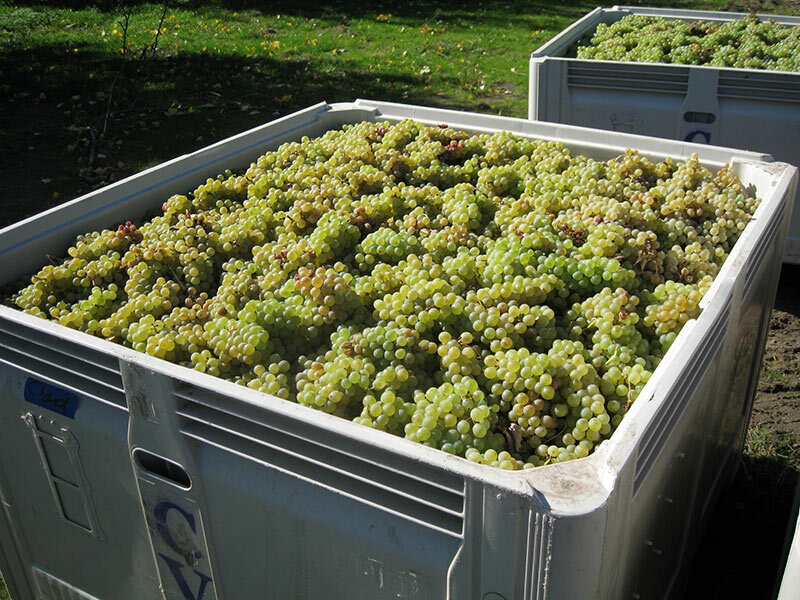 Garnier Vineyards’ unique location, soil composition and climate all combine to become a perfect balance of ingredients needed for premium grape growing and wine production.